flickr.com — Once again the popular Icelandic photographer and Flickr member Rebekka Gu ðleifsdóttir has been ripped off here photos. 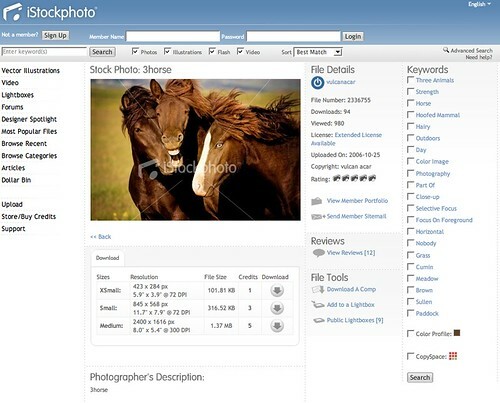 She found 25 of here photos for sale at iStockphoto. No Comment to " Ripped off Icelandic Flickr member Rebekka "